Please contact school and ask for the Designated Safeguarding Lead if you have a safeguarding concern relating to a pupil. For information on our school Child Protection, E-Safety and Health and Safety Policies and our "Prevent" risk assessment please see the policies page of this website. Guidance and advice for parents and young people can also be found on the Cumbria Local Safeguarding Children Board Website. This website provides information and links for support relating to a wide range of issues. 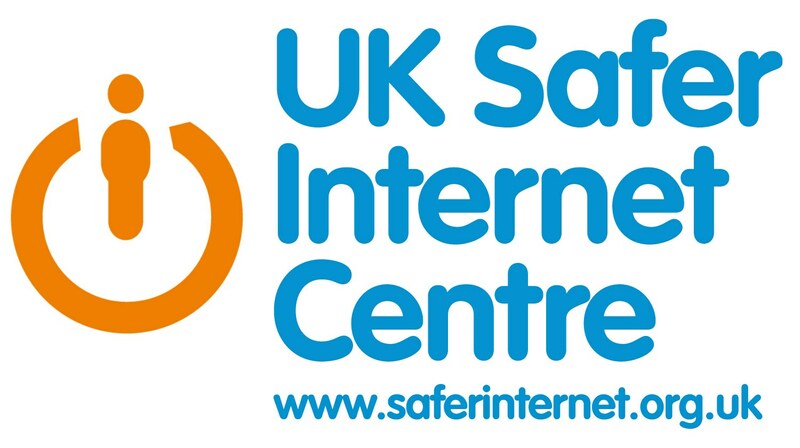 Please click on the links below for advice and guidance on internet safety and the use of mobile technology.